Timetabling plays a vital role in how pupils develop and progress throughout the year. If you learn how to get timetabling right, then it will inevitably benefit the students – and the school – moving forwards. The EEF (Education Endowment Foundation) has shown that arts have a very positive impact on students. It’s thought that students who participate in the arts will achieve better results in core subjects like English, Maths, and Science. Not only that, but creative arts have a good impact on the mental health of pupils as well. What we should take from this is that there needs to be space in a students timetable for additional subjects like drama, music, painting – and so on. While the main subjects should still have enough teaching time, these additional ones can offer a mental break of sorts that helps stimulate the minds of students and leads to all-round better performance. Does setting hinder or enhance pupil attainment? There’s a huge debate around the topic of setting in schools. Is it beneficial for all students to be grouped in ability sets? It’s thought that pupils who already struggle in certain subjects will do even worse when put in sets with other students of equal ability to them. However, higher attaining students do tend to progress further when put in fixed ability sets. It’s all about finding the right balance and seeing what’s right for your pupils. Perhaps the best solution is to have one ‘top set’ with high-ability pupils, and then have mixed learning groups with everyone else? This allows those with excellent ability to excel in an environment that won’t hinder them while allowing lower-ability students the chance to progress in mixed learning groups too. 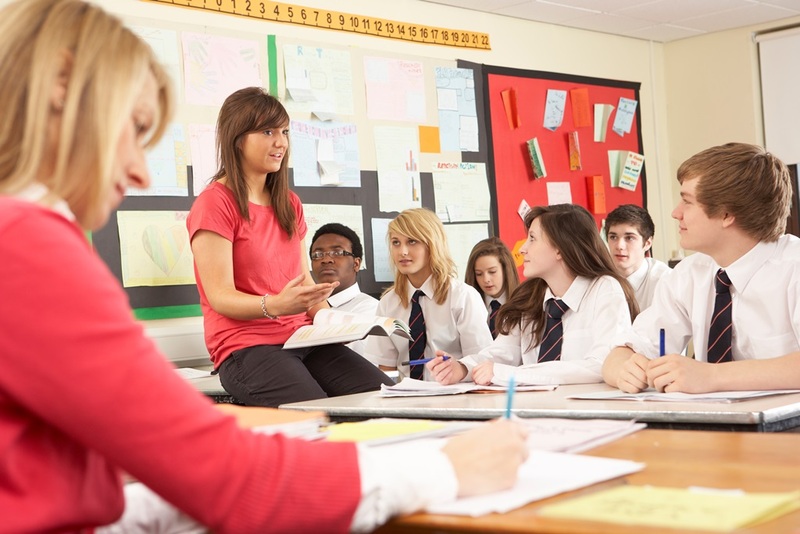 NQT mentoring can be the secret to retaining new teachers. There’s plenty of research that shows this helps with mental health, and how to manage the workload of being a teacher. Therefore, it’s essential that there’s space in a teacher’s timetable to allow them to undergo the necessary mentoring. This can be the difference between a teacher leaving after a year, and one staying on for many years to come. Timetabling should also take into account the possible benefits of teachers staying with the same group of pupils year after year. This is known as continuous learning, and the evidence suggests it may help pupils. If a student knows their teacher and has become comfortable in their classroom, then they tend to perform better every year. There is evidence to suggest it’s beneficial in early school life, as well as during the latter stages of a child’s education. It can be helpful to use research evidence as a way of informing timetabling. While the evidence is there for all to see, you should still take into account its possible limitations. Just because something is proven to improve pupil’s attainment, that doesn’t guarantee it will work in your school, for your pupils.